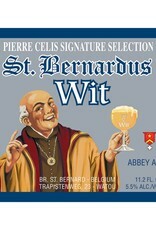 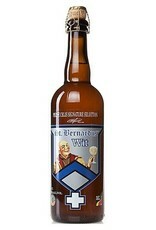 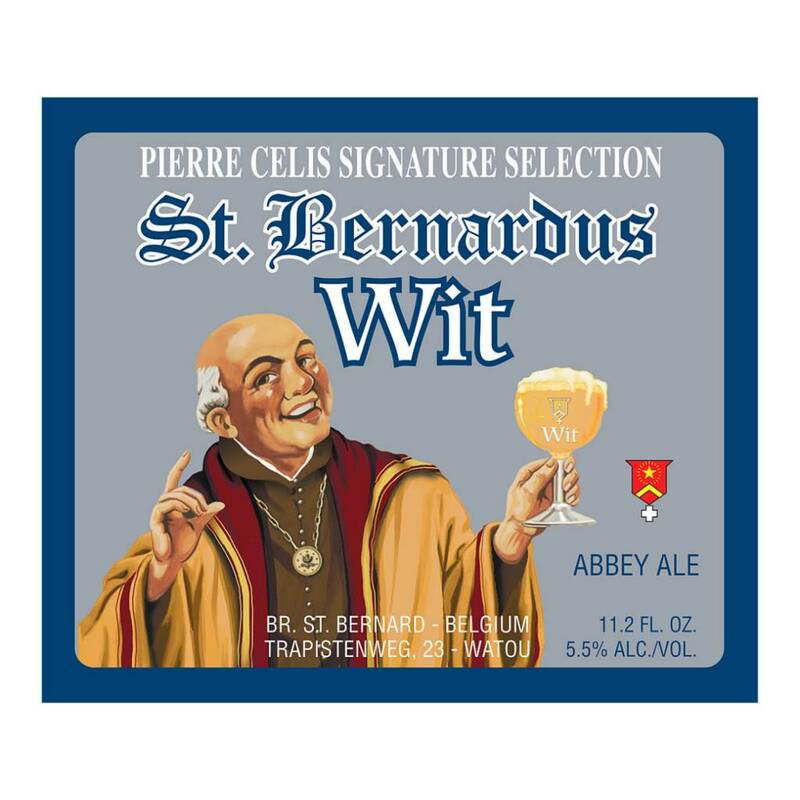 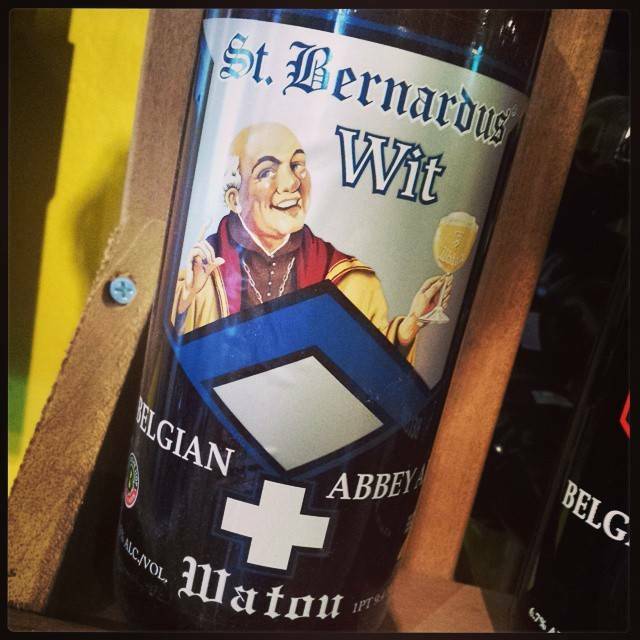 "St. Bernardus Wit is a traditional Belgian white beer developed and brewed in collaboration with the legendary Master Brewer Pierre Celis. 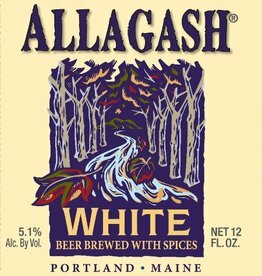 This ale is very pale (whitish-yellow color) and quite hazy. 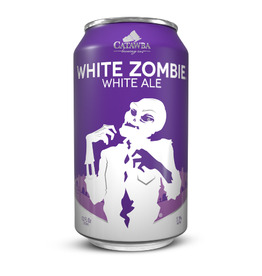 The head is white and dense. 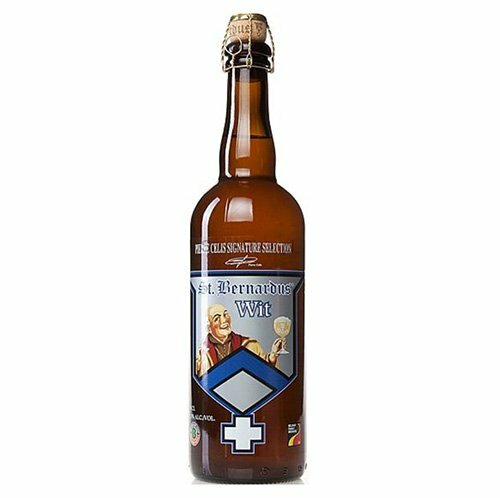 In aroma, it has a wheaty, apple-like, tartness; herbal-spicy notes with coriander and orangey fruitness and honeyish sweetness. 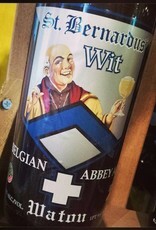 Very refreshing."